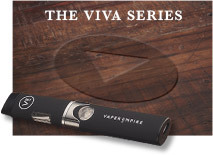 This entry was posted on April 1, 2019 by Vaper Empire. Confused by vaping laws in Australia? Don't worry, you aren't alone. People from all across Australia reach out to us each and every day wondering if they too can start benefiting from vaping and quit smoking. The answer is easy, YES! Let's breakdown exactly how to legally buy e-cigarettes in Australia, so you can finally kick the smoking habit with comfort and confidence. 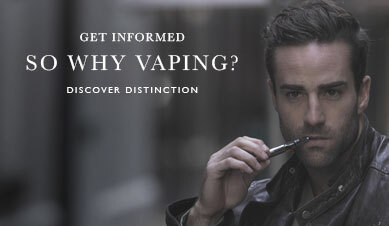 *Vaper Empire is an Australian brand with international operations. Is Vaping Illegal In Australia? Contrary to what you may have heard, it is NOT illegal to use electronic cigarettes if you live in Australia. Every state throughout the country currently allows the use of e cigarettes, vaporizers and all other vaping devices. Where Can You Buy Your Vape Device? Many Australian states have started to limit or severely restrict the sale of vaporizers by local vape shops in stores or even online, however, it is completely legal to import any vape device from outside of Australia. At Vaper Empire we've been importing our e cigarettes direct to Australians for nearly a decade. Can You Buy Nicotine E-Cigs In Australia? Australia has strictly ruled against the sale of nicotine in stores, which has stopped vape shops from legally being able to sell anyone nicotine products, however, Australia does allow you to import your e-liquid for personal use. Importing online requires the use of a credit card and creates supplier-customer distance, which greatly prevents the wrongful sale and distribution of vaping products to underage teenagers. For adults who meet the age requirement, it's as easy as ordering online from our international vape store. However, remember to buy 3-months' supply (or less) at a time, which is the only limitation the law currently places on adult Australians importing. When ordering nicotine vaping products in this fashion, it is important to remember that you can only order such supplies for personal use. You cannot resell these products once they've arrived. They are yours and only yours. When you place your order, also make sure to keep your total order under $1,000 AUD. Ordering over this amount will incur importation duties and unnecessary delivery delays, as customs attempts to assess and collect duties. There are no customs fees when importing nicotine e-liquid for personal use so long as the order total is under $1,000 AUD. Follow these steps and your order will arrive within 3 to 5 days. Here at Vaper Empire, we provide customers in Australia with access to our own line of premium e-cigarettes. Each e-cigarette starter kit that we sell comes with everything a vaper needs to vape. 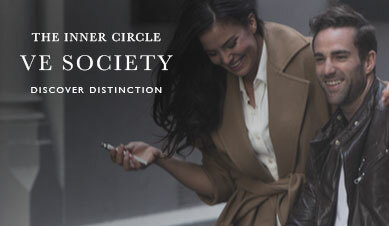 We offer a number of distinctly different vapes, each with its own unique benefits. 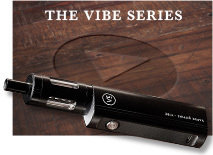 Vibe Series - The Vaper Empire Vibe Series is a top of the line portable vaporizer with a 4.5 ml (high capacity) e-liquid tank, dual-coil cartomiser, and 2000 mAh rechargeable lithium battery. This is an All Day Vape (ADV) with a user-friendly design that boasts a single button control system. 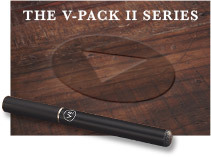 V-Pack II - The Vaper Empire V-Pack II Series is a cig-a-like e-cigarette kit that comes with a portable charging case that can be used to store and charge battery stems. The charging case also holds up to three cartomisers, in addition to a fourth cartomiser attached to a battery. The cartomisers (cartridges) are available in different flavours and nicotine strengths. 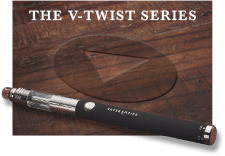 V-Twist - Sleek and slim, the V-Twist Series by Vaper Empire is one of the most popular vape pens we offer. It boasts a 900 mAh rechargeable battery, variable voltage, adjustable airflow, a glass-tipped mouthpiece, and dual heating coil technology. 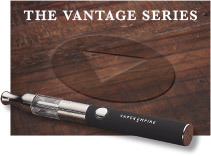 Vantage - The Vantage Series pen vape by Vaper Empire is trustworthy and easy to use. This vapour pipe boasts a stylish design and rechargeable 650 mAh battery. It comes with its own leather-bound accessories pouch as well as usage instructions, a power adapter, and USB power cable. At Vaper Empire, we offer our own distinct line of premium e-liquids, which are available in a wide variety of flavours as well as different nicotine strengths. We even offer nicotine-free vape juices (0mg) for those who prefer to vape without any nicotine at all. For those who prefer nicotine in their e-juice, we offer varying strengths that range from low nicotine concentration (6mg) to very high (24mg) with numerous options in between. These are just some of the flavours that we offer as part of our Classic Collection. In our Artisan Collection, we offer unique flavour combinations like Rhubarb & Custard and Red Lemonade. You can click here to visit our e-liquid store where you can explore our wide range of premium e-liquid flavours available to customers in Australia. 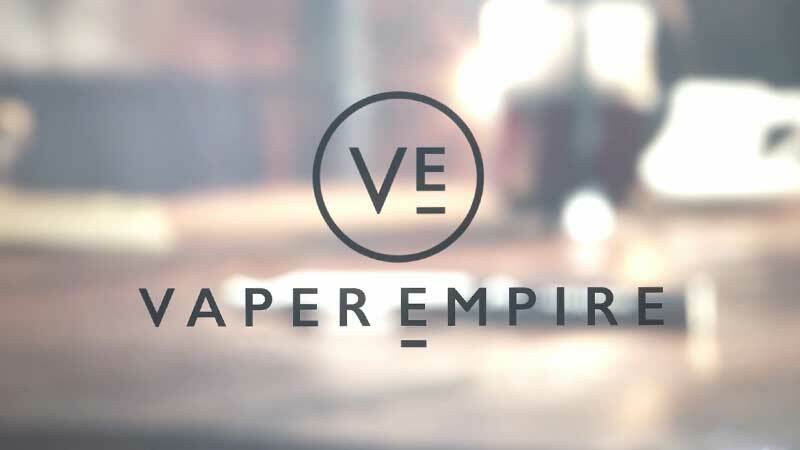 Vaper Empire sells nicotine e-cigarette supplies to adult customers in Melbourne, AU. All of our premium vaping products are available to Melbourne-based customers via our online store, which is open 24 hours a day. Our AU-based customer support team is available to answer any questions. We also ship to other parts of Australia, including Sydney, Brisbane, and Adelaide. For smokers in Australia, there are many benefits to making the switch over to vaping. For instance, smokers who make the switch stand to potentially save money. In some cases, smokers who switch could save thousands of dollars a year by buying vaping supplies instead of cigarettes. Then there are the potential health benefits, which alone may prove to be sufficient reason for some smokers to switch. According to the latest UK government mandated e-cigarette review carried out by Public Health England, e-cigarettes are likely 95% less harmful than conventional cigarettes. Don't like your teeth stained brown and yellow by the tar in cigarettes? A study carried out by BAT Science suggests that vaping does not stain teeth - giving you another reason to make the switch. Ready to make the switch? Then visit our online vape store and start vaping as soon as your order arrives! We ship to all parts of Australia and our store is always open. Order today and receive your supplies in as little as 3-5 days.